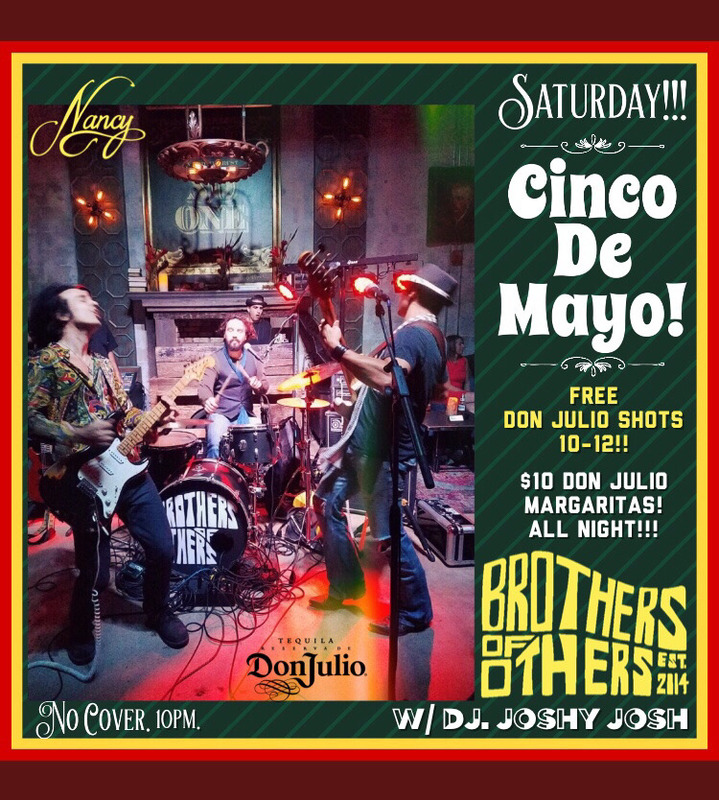 Join us for Cinco De Mayo at Nancy featuring the Rock and Roll sounds of Brothers Of Others performing LIVE!!! 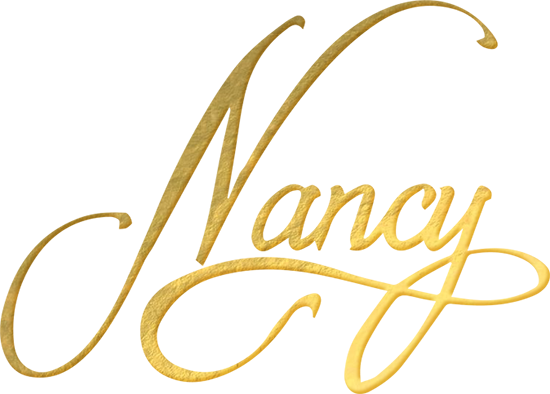 Join us for Cinco De Mayo at Nancy featuring the Rock and Roll sounds of Brothers Of Others performing LIVE!!! 🎶 🥁 and Joshy Josh on the decks! 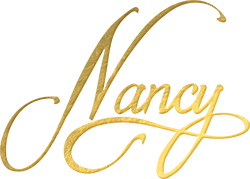 Show starts at 10pm! No Cover.